2 year olds are tough to shop for, especially around the holidays! This list of non toy gift ideas for 2 year olds is full of creative (some even educational!) ideas for the toddlers in the family. Check below for the complete list! Similarly, a Kindle Fire is totally useful and enjoyable for little kids. Add storybooks that read aloud to your child or even games that teach colors and numbers. My kids loved theirs, and didn’t even realize they were learning! Make a mess in the kitchen (your kitchen, preferably) and bake up something yummy for the two of you to enjoy together. Homemade play dough is also super easy to make– especially this recipe with just 2 ingredients! Not a fan of messes? Get creative and make a mess-free arts & crafts area. You can buy magic markers that only color on certain paper, as well as a set of pens that use water to write. Another idea? Fill a gallon baggie with about a 1/4 cup each of 3 paint colors, tape it shut, and let the kids “write” on the surface with their fingers. Just tape it flat to a table for a fun writing surface. Great way to practice shapes and letters– and no mess! Have fun this holiday season with the little kids in your family! Non toy gift ideas are a fantastic way to keep 2 year olds busy & happy. One very lucky reader is going to WIN a Kindle Fire HD 10 Tablet ! Up a 10 hour battery life. Use Alexa hands-free mode to pause videos, play music, open apps, show sports scores, display the weather, and more. 32 GB internal storage expandable by up to 256 GB (using the microSD slot). 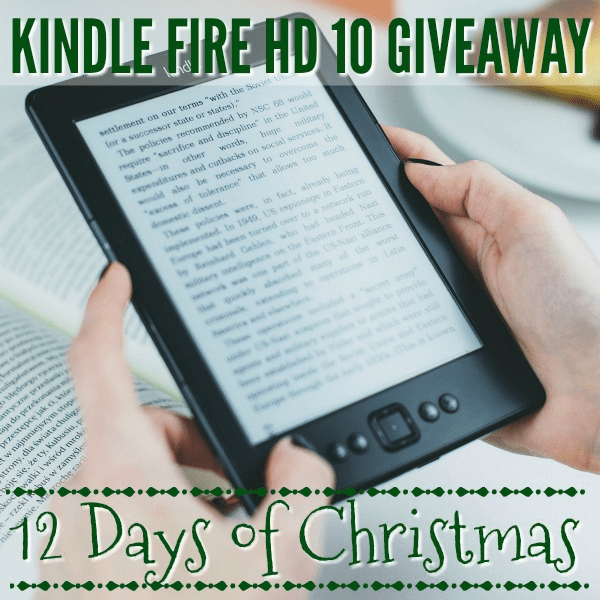 One winner will receive a Kindle Fire HD 10. No cash value. Open worldwide to adults 18+. One (1) winner will be chosen. Prize must be claimed within 48 hours of announcement or a new winner will be drawn. Prize will be delivered electronically. All entries will be verified. 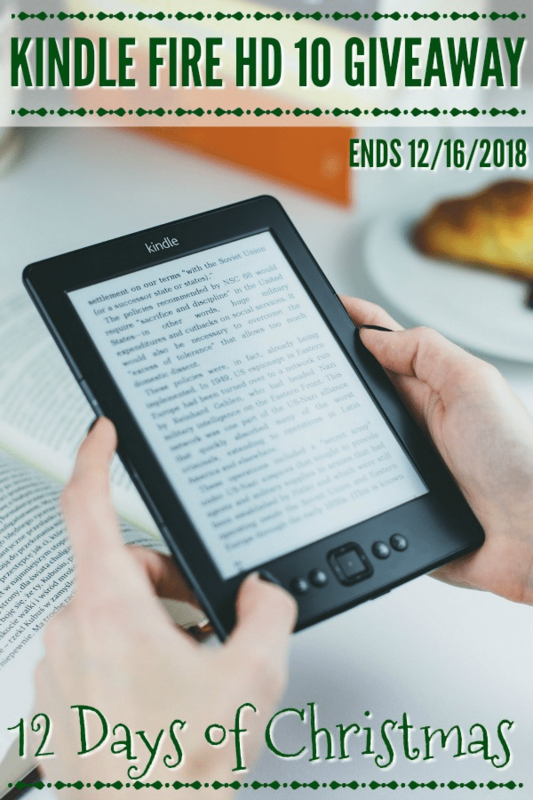 This giveaway is in no way associated with Amazon, Facebook, Pinterest, Twitter, Instagram, Rafflecopter, or any other entity unless otherwise specified. 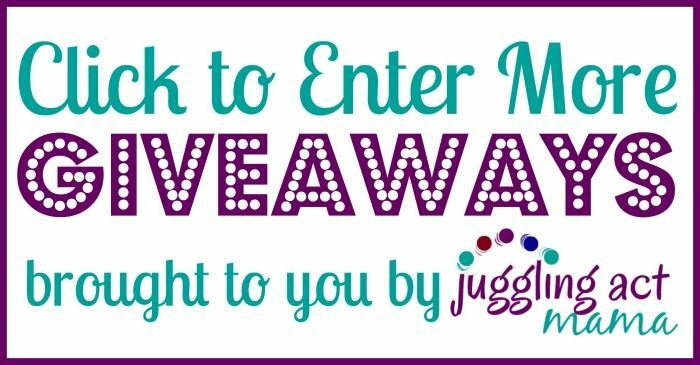 Giveaway ends 12/16/2018. Enter using the widget below.